Public Toilets are located on Coral St - opposite the Victor Harbor Town Hall. Telstra Air Wi-Fi Spot - in front of the Telstra Exchange Building on Ocean St (offers Free Wi-Fi for Telstra customers). SA Tourism Free Wi-Fi - visitors to connect to access to unlimited data for one hour per day using their smart phone, mobile device or laptop: located on Warland Reserve. 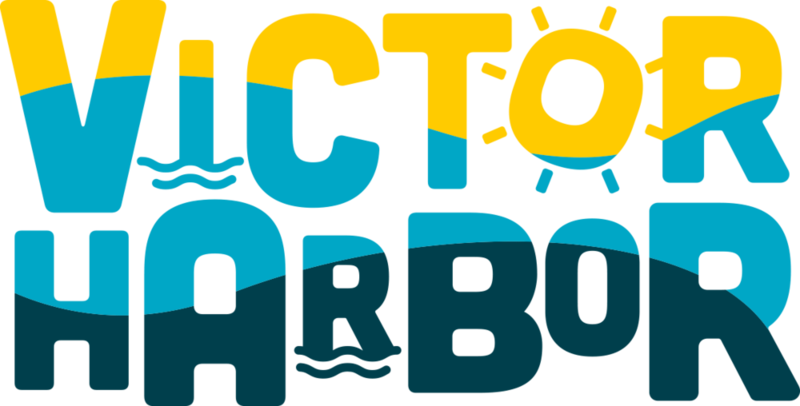 The Victor Harbor Visitor Information Centre is located on The Causeway (opposite Warland Reserve) and is open 7 Days 9am to 5pm (only closed Christmas Day). The Victor Harbor Mainstreet Precinct offers a range of on and off street parking options that meet the needs of all visitors. ELECTRIC VEHICLE CHARGING STATION - located on the corner of Coral St & Stuart St.